Just got some mail from Oana at the Port Moody Station Museum. 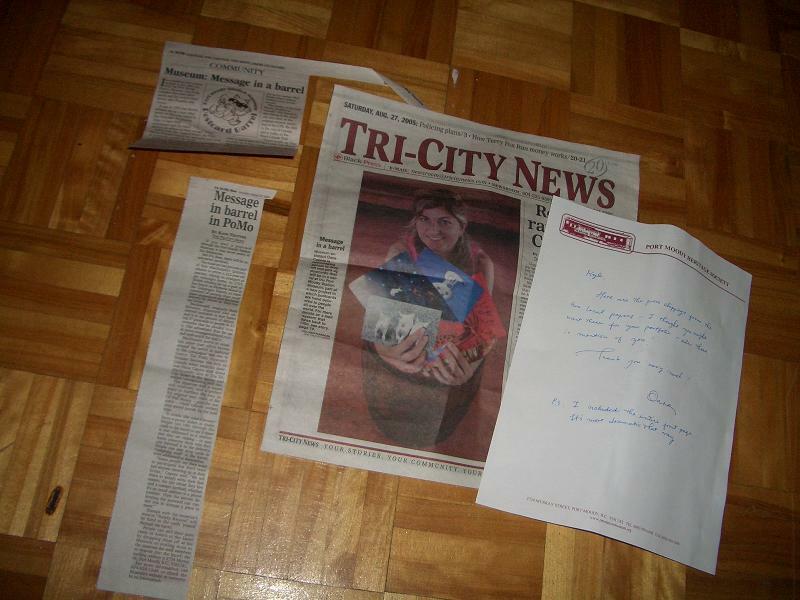 She orchestrated the creation of a postcard barrel there last month and managed to get herself inside the barrel on the front page of the Tri-City News. I'm very proud to have started a project that is able to put a picture of somebody in a Barrel on the front page of a tri-suburb newspaper. If you're in the Vancouver area, be sure to get in on the Port Moody Station Message in a Barrel action. It's barrelific! And if you're not in Vancouver, why not set up your own postcard barrel? 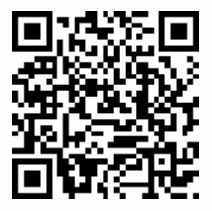 --You might be able to get your picture on the front page of the newspaper! 1. Go to Port Moody. 2. Find the Postcard barrel. 3. Find the postcard addressed to Dominique in Montreal. 5. Deliver the postcard to Dom. A free dinner has never been so easy.